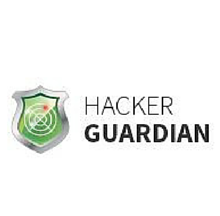 HackerGuardian PCI Scanning | Standard helps you automate PCI compliance reporting. It's fast and easy. 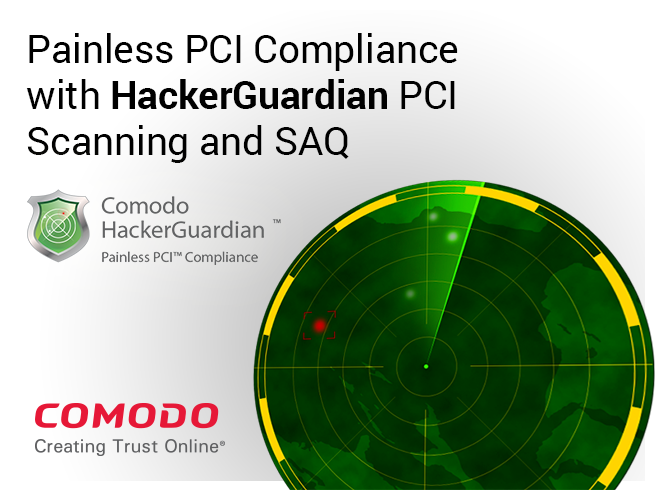 Comodo has simplified the PCI Scanning requirement and annual SAQ into accessible methods to help you validate your compliance. 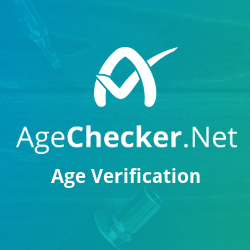 Our comprehensive PCI solutions help you every step of the way, with vulnerability reports, custom mitigation advice, and the necessary documents to send to your bank. 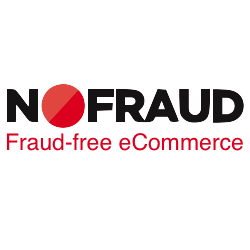 Comodo is an Approved Scanning Vendor (ASV). *You can add IP Addresses after you purchase a license from within the product console. HackerGuardian PCI Scanning Enterprise also available. Click here for more.